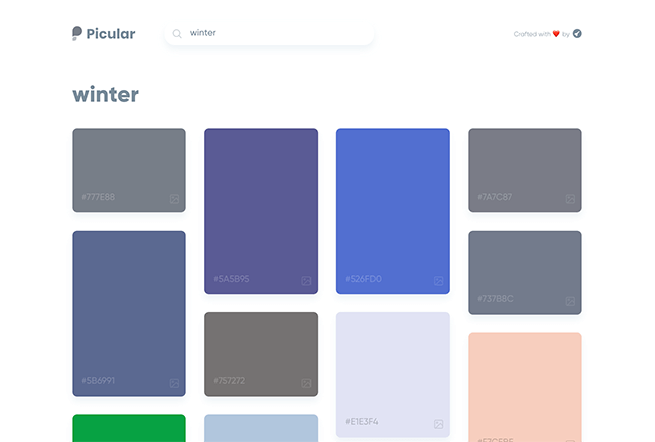 Color generator using Google’s image search. 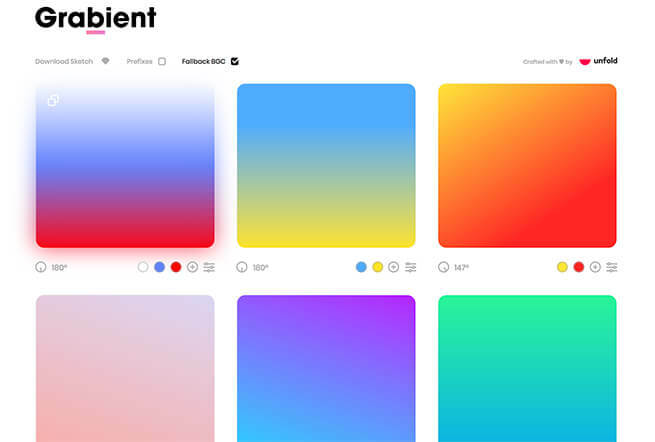 Vector-based design tool for Mac with a focus on screen design. 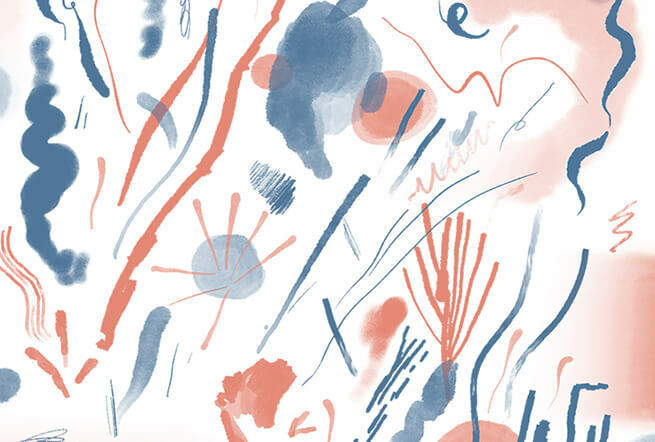 Textures and brushes for Photoshop, Illustrator and Procreate. 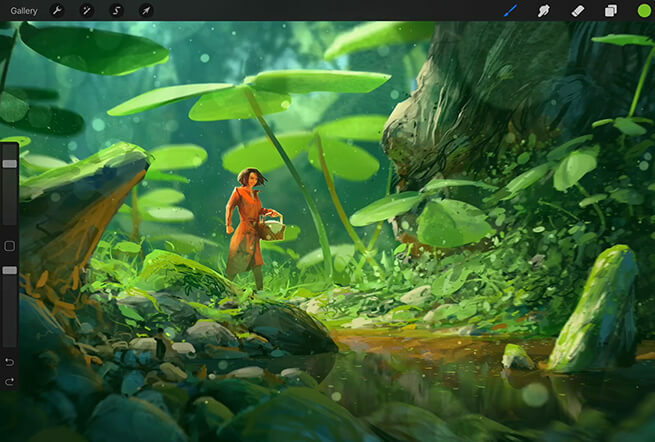 Natural media brushes for Procreate. 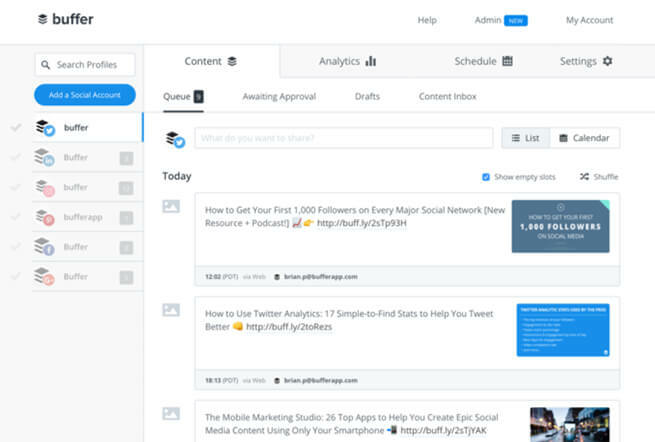 Schedule your posts in Instagram, Twitter and Facebook. 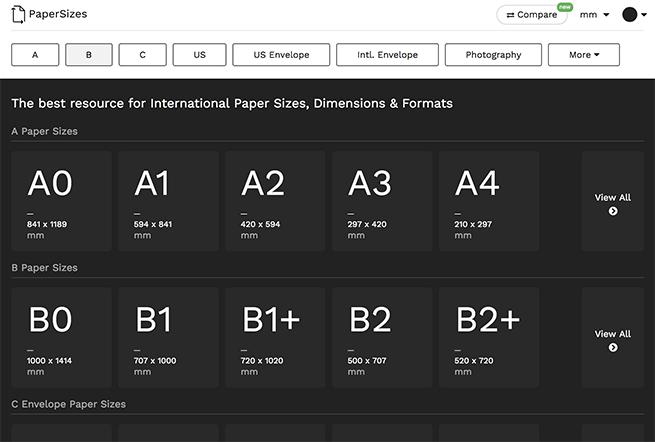 Find the international standards for paper sizes. 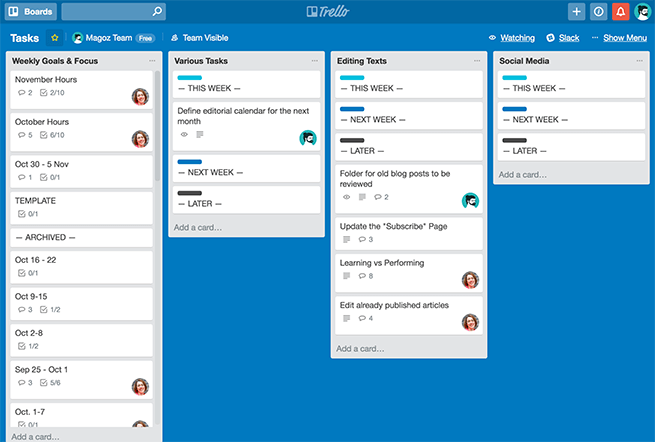 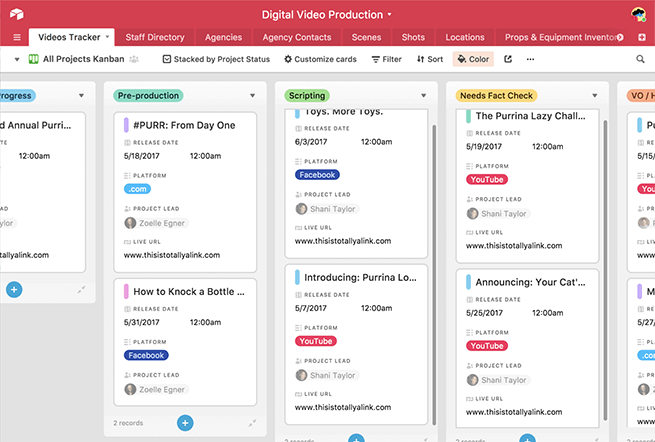 Organize and prioritize your projects. 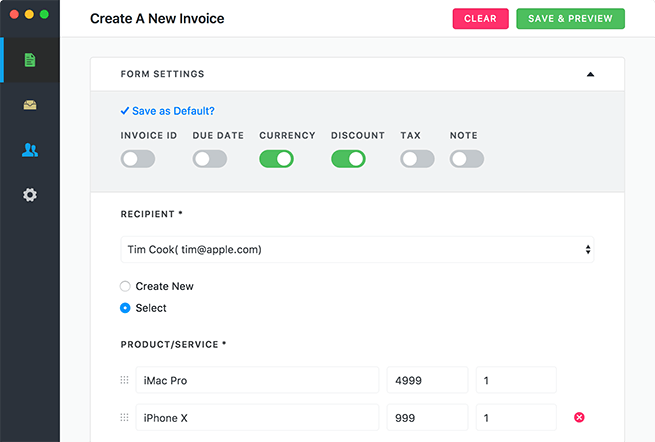 A simple but powerful desktop app for creating invoices. 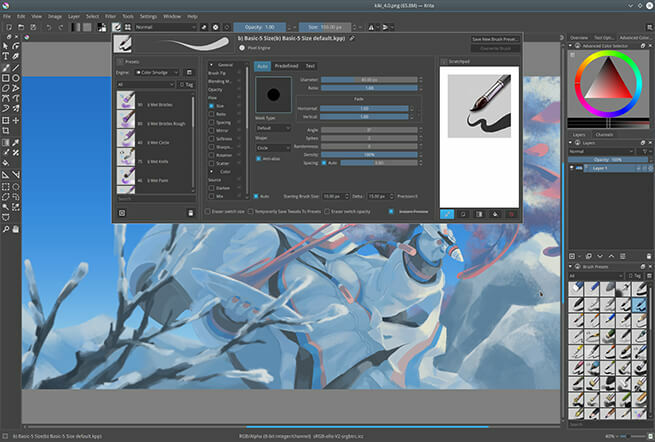 Free and powerful open source painting app. 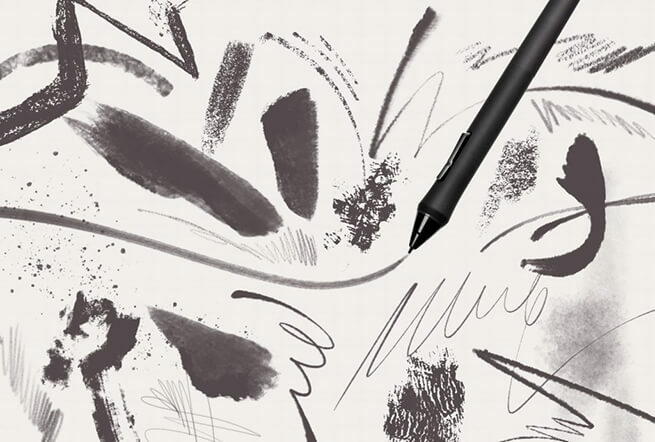 Versatile and Professional brushes for Procreate. 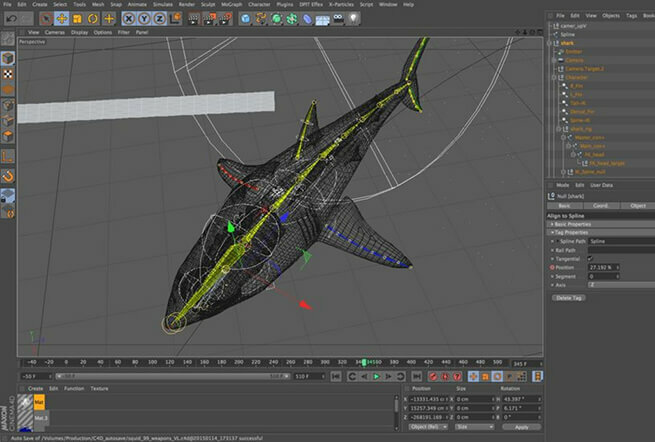 Powerful and advanced 3D graphics software. 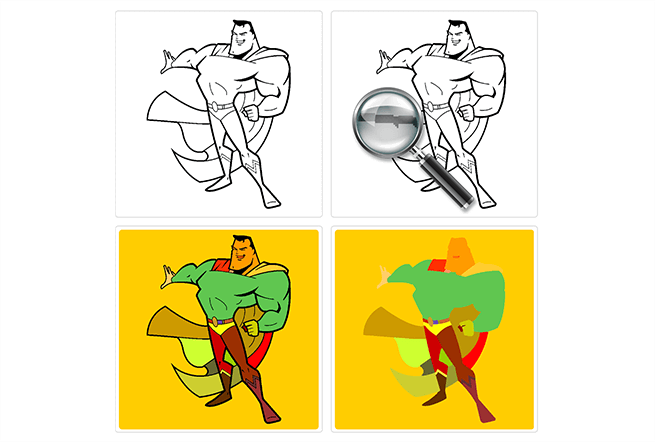 Vector graphic app for iOS and Android. 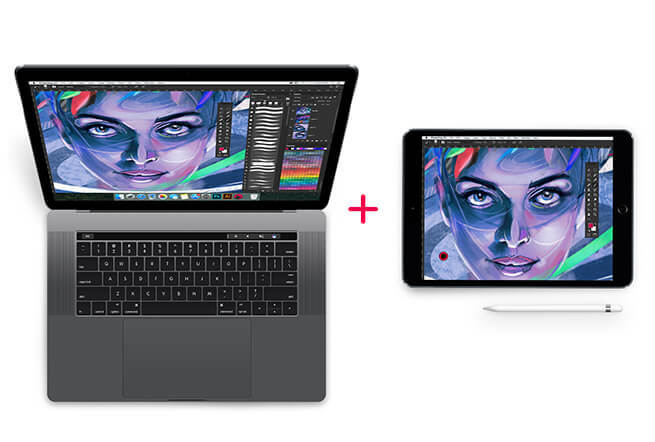 Turn your iPad into a graphics tablet. 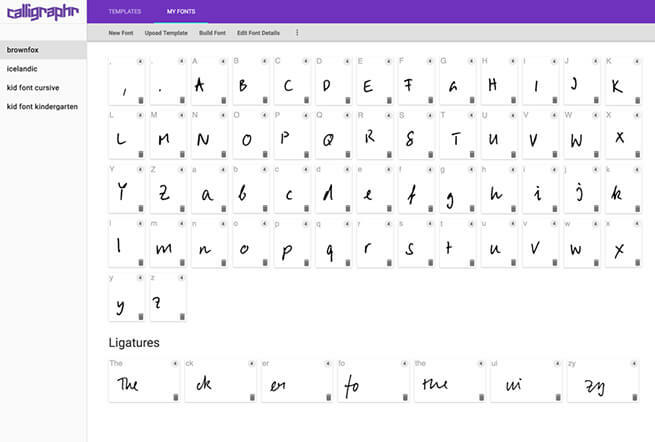 Transform your handwriting or calligraphy into a font. 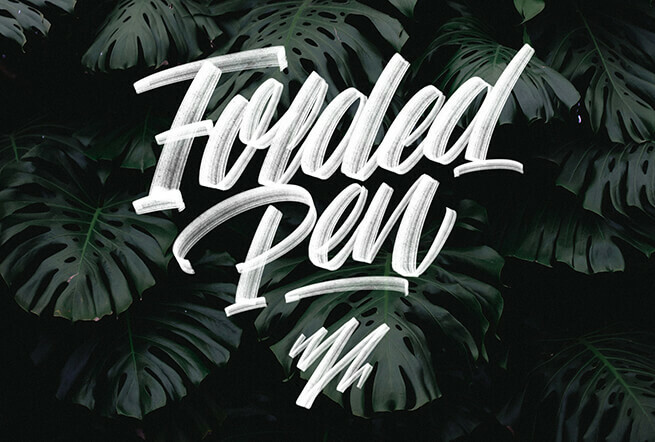 14 professional lettering brushes for Procreate by Ryan Hamrick. 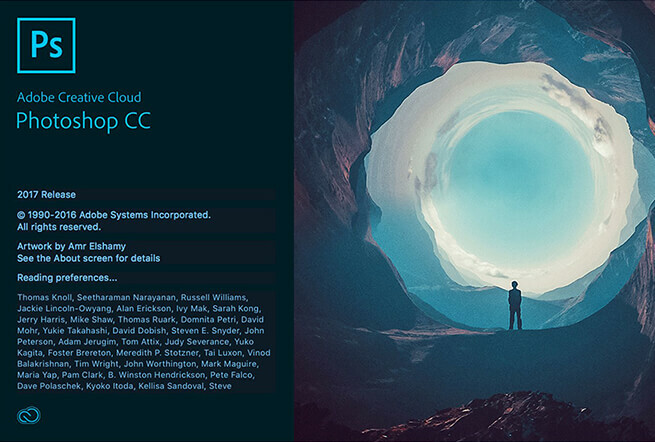 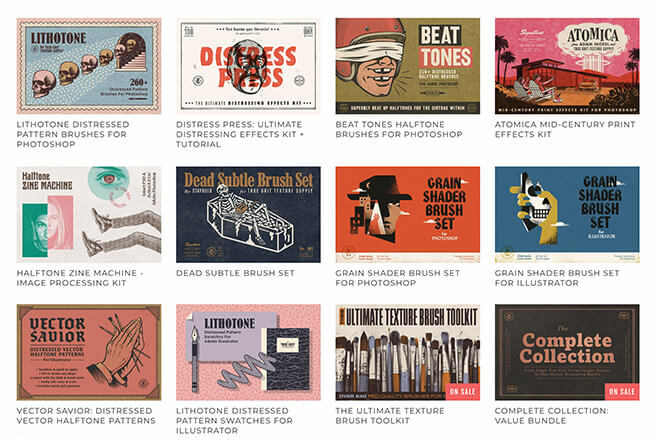 Over 1,000 free professional brushes for Photoshop. 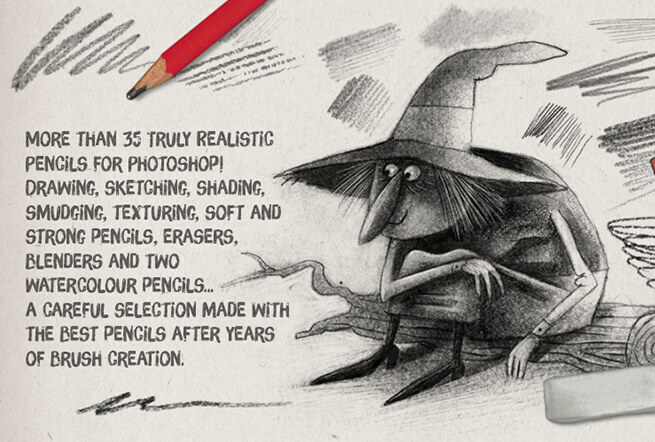 A rough edge vector brush pack for Adobe Illustrator by Wijtze Valkema. 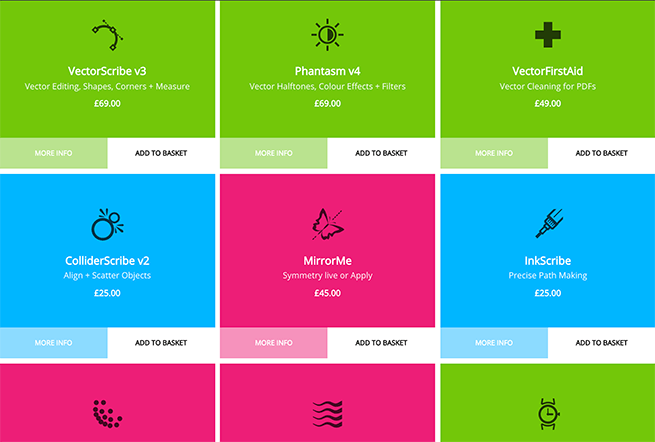 Free business software for freelancers & studios. 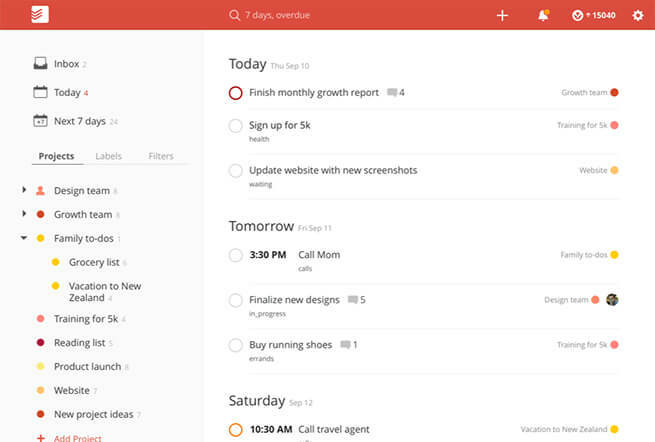 A to-do list and task list app. 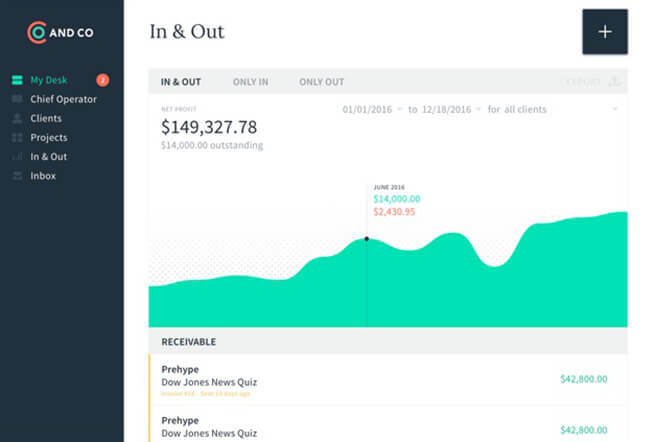 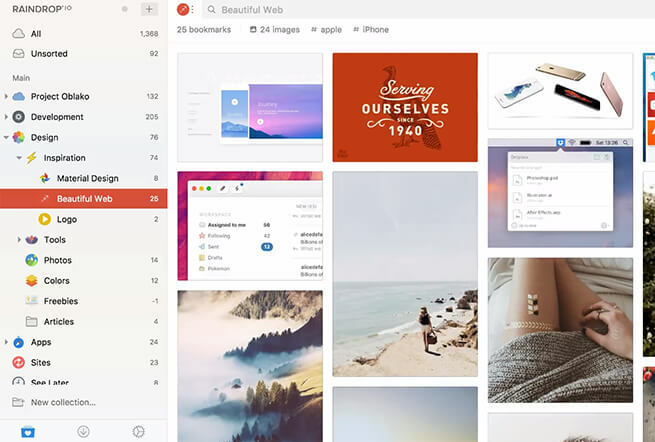 Create a fully customizable portfolio. 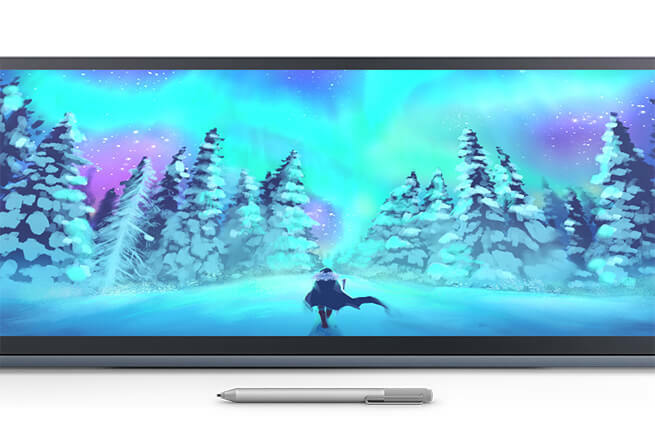 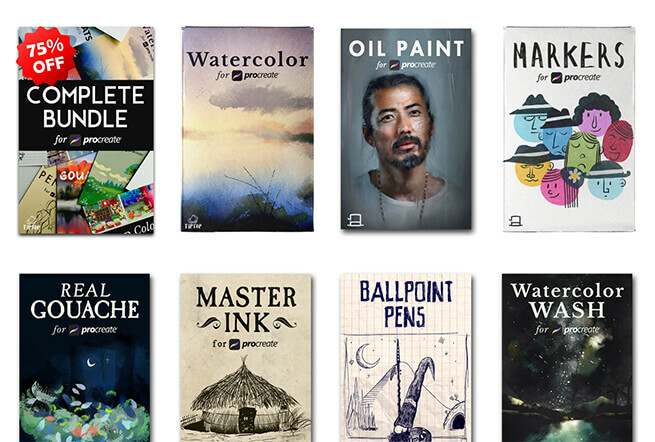 One of the most popular drawing apps. 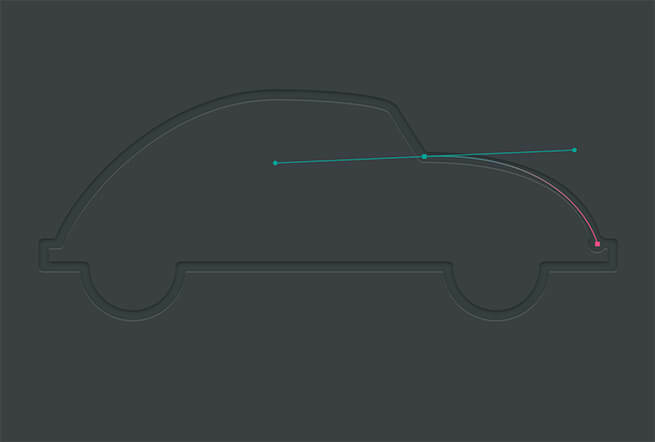 A simple vector drawing application. 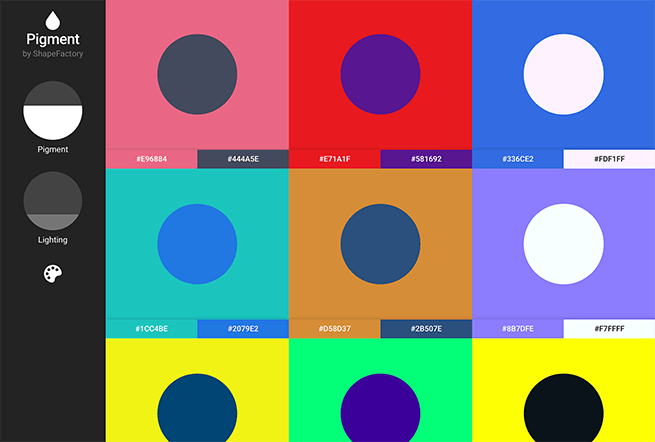 Beautiful and simple UI for generating web gradients. 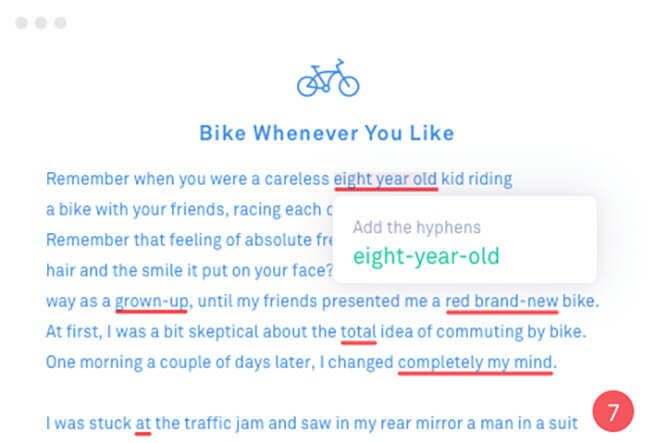 English grammar, spelling, and punctuation checker. 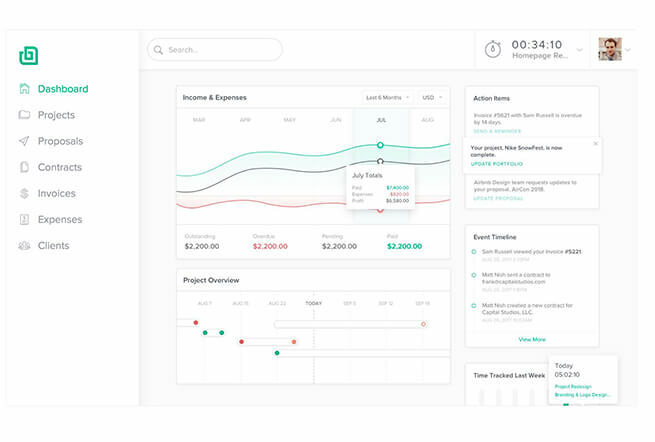 A user-friendly and powerful spreadsheet app. 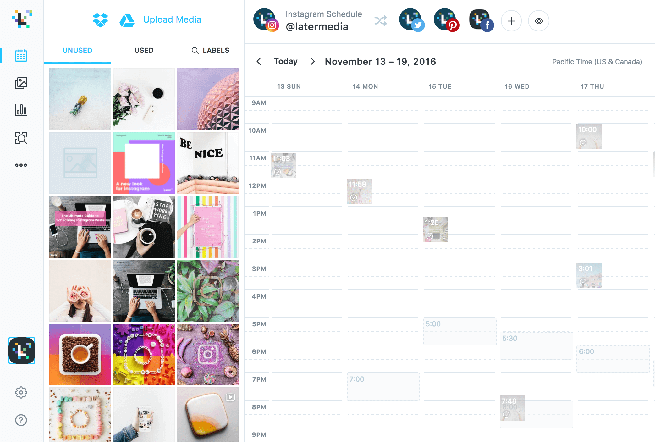 Visually plan and schedule Instagram posts. 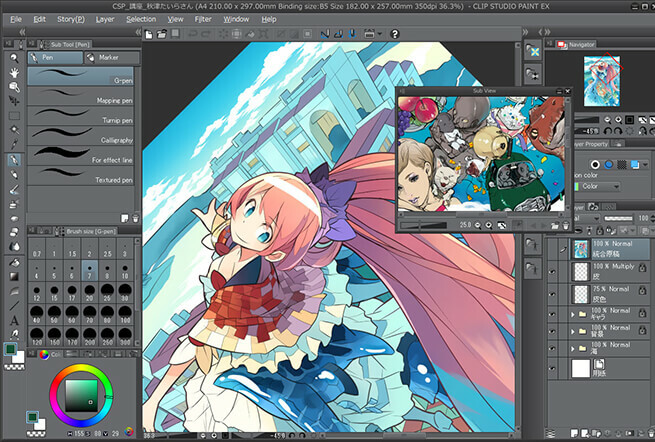 Drawing software formerly known as Manga Studio. 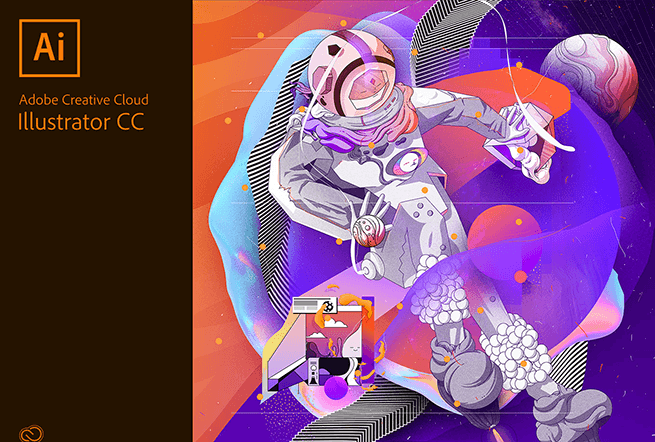 Useful set of scripts for Adobe Illustrator. 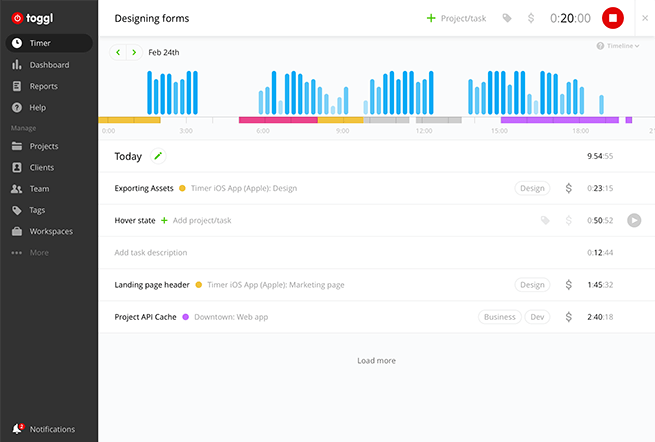 Contracts, time tracking, invoicing & payments for freelancers. 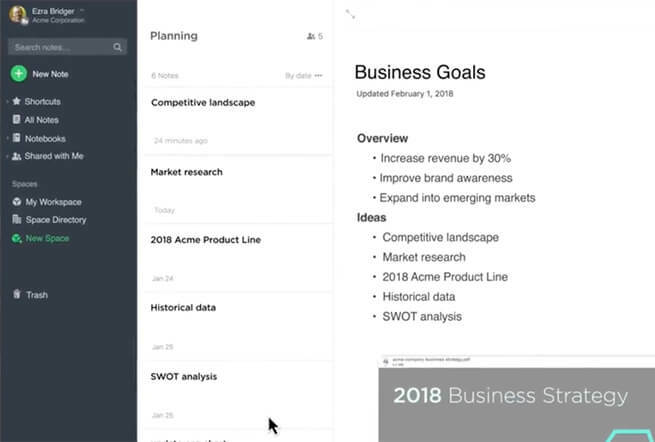 Organize your texts and notes. 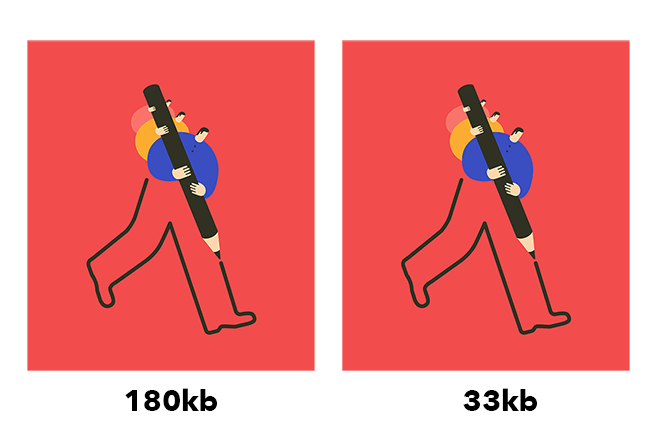 Smart lossy compression of .png and .jpg images for the web. 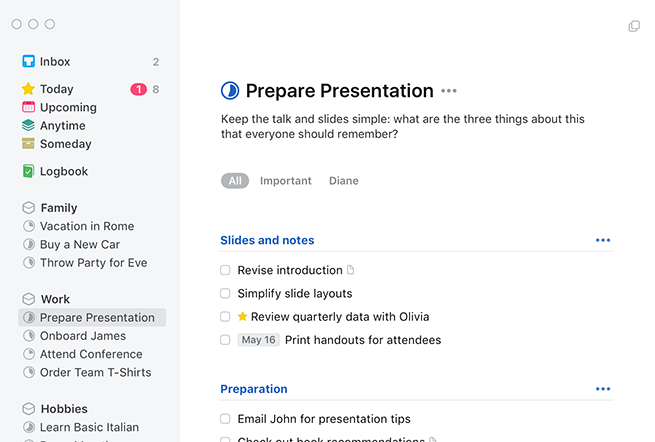 The universal eye dropper tool for Mac. 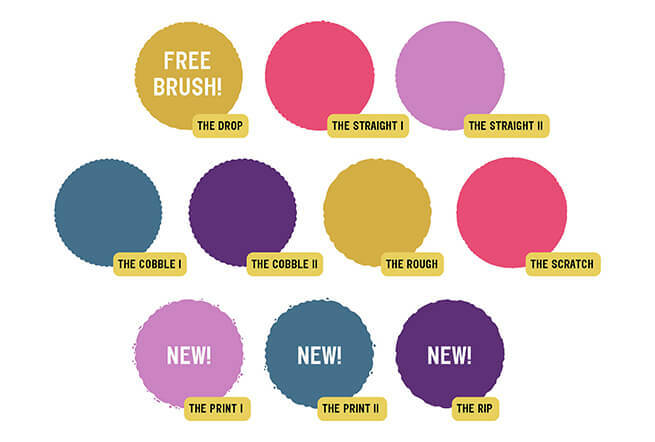 High quality brushes for Photoshop. 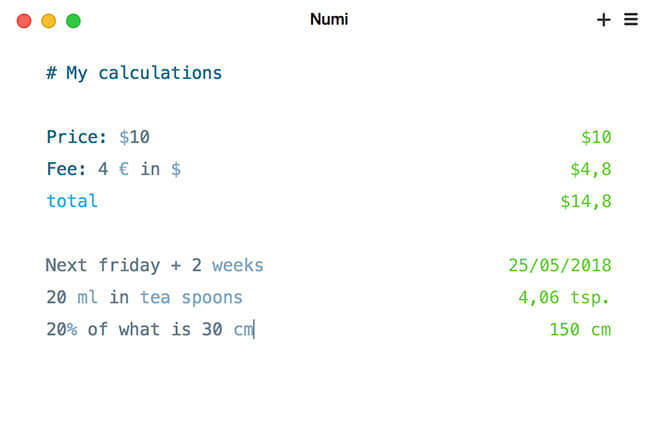 A flexible and smart calculator. 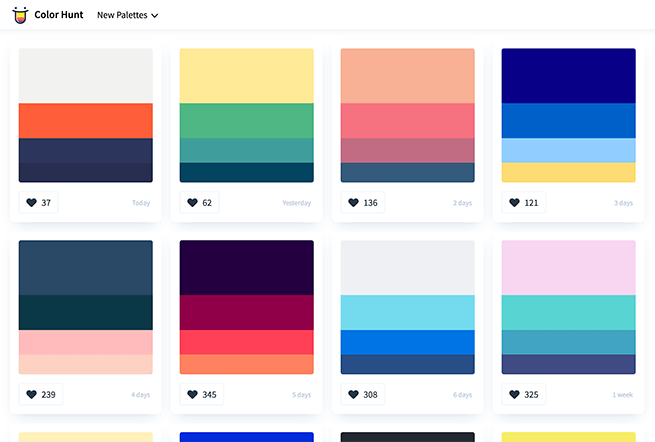 Precisely create and edit color palettes. 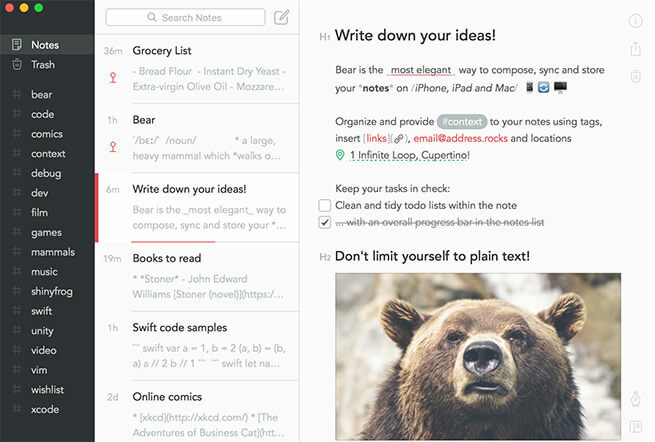 Beautiful and flexible writing app Mac and iOS. 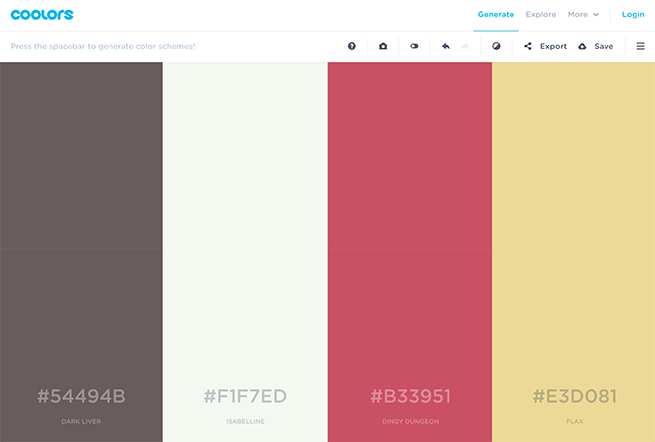 Open collection of beautiful color palettes. 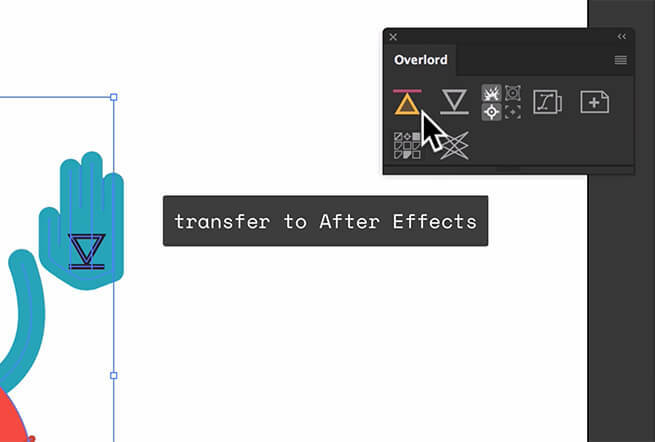 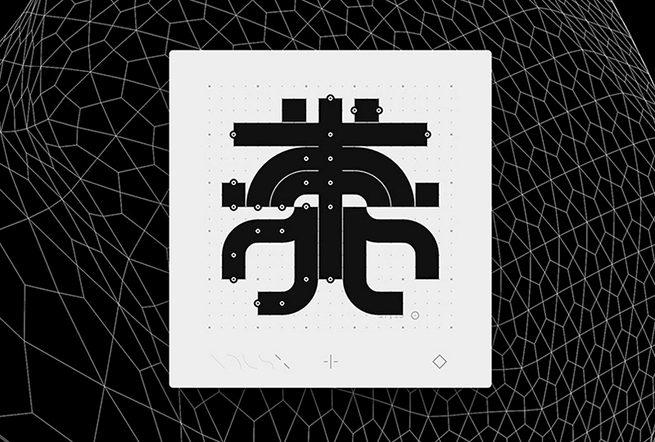 Transfer shapes between Illustrator and After Effects. 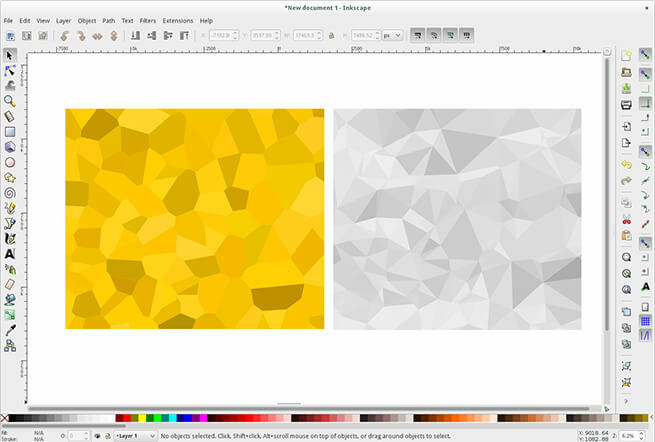 Free and powerful vector graphics software. 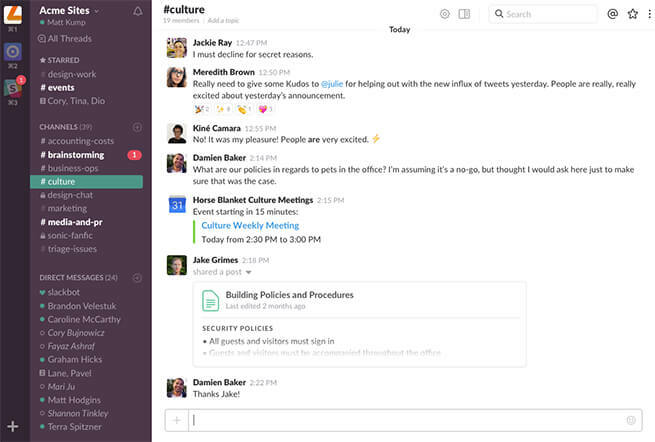 Messaging app and digital workspace to power up your team. 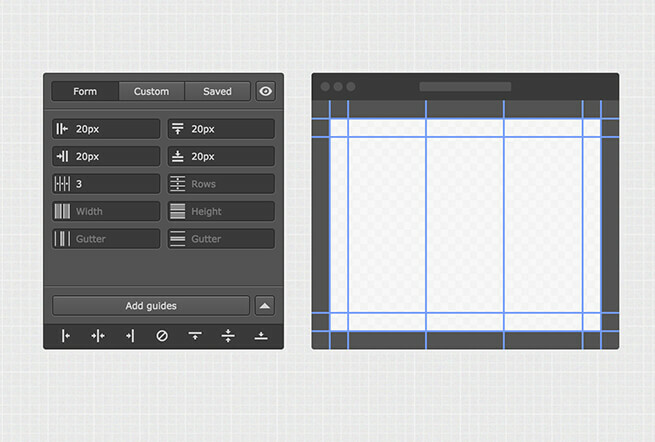 The grids and guides panel for Photoshop and Illustrator. 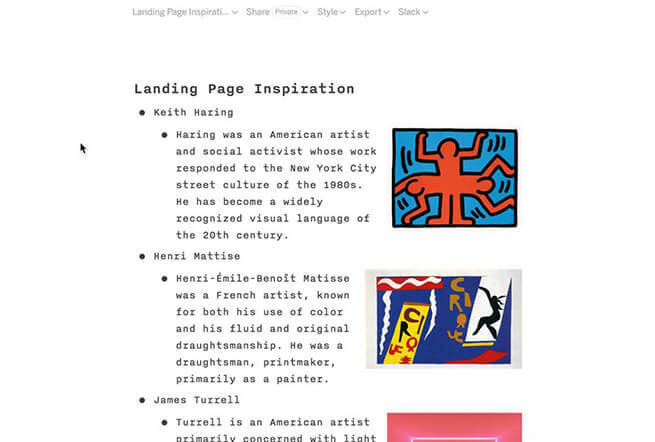 Save anything from around the web. 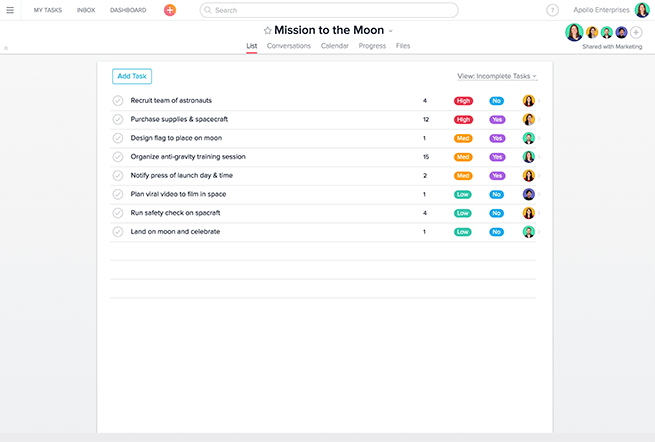 All in one bookmark manager. 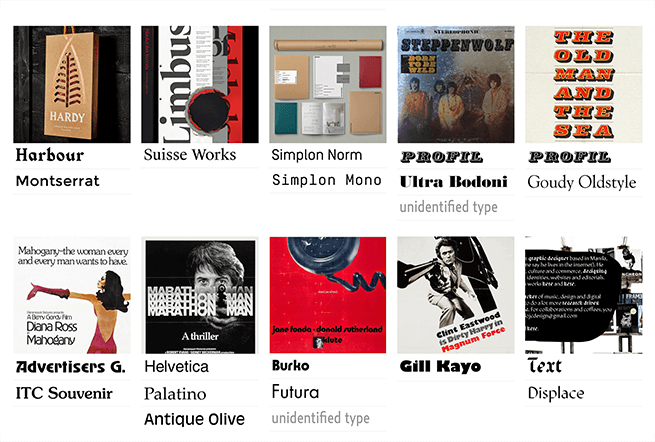 A searchable archive of images, indexed by typeface, format, and industry. 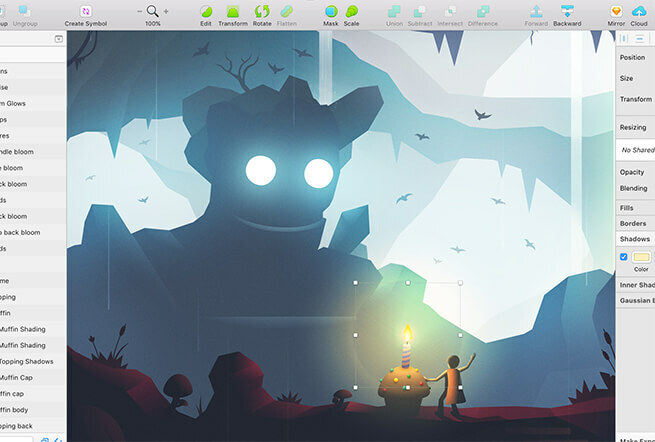 Immersive sketching app for iOS. 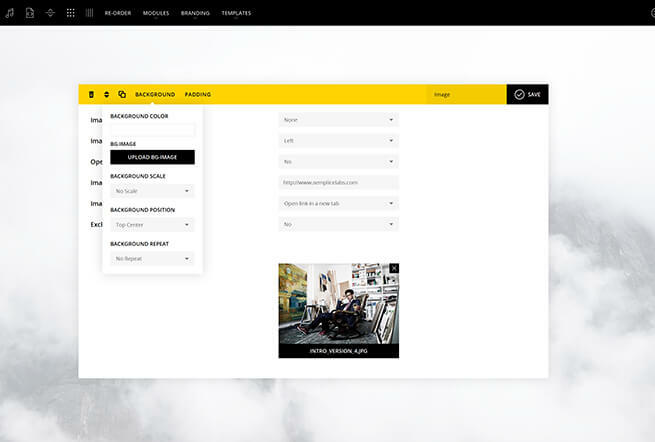 A unified & collaborative workspace. 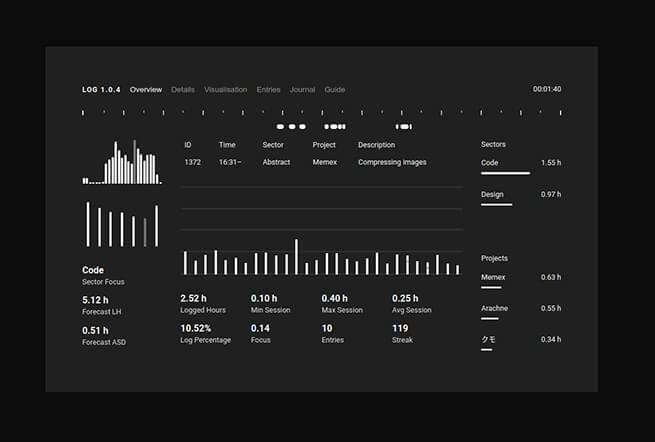 Simple log and time-tracking system. 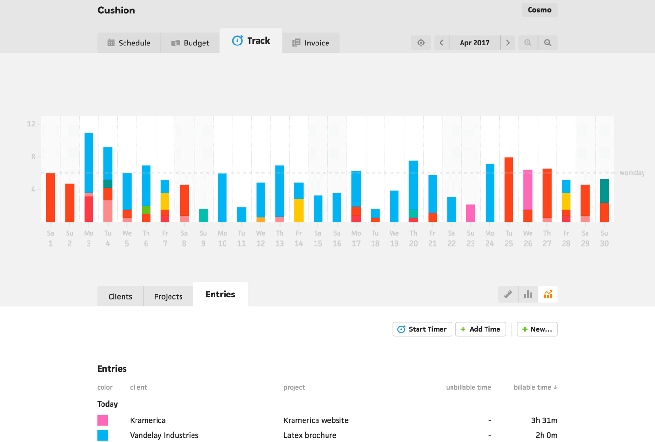 Manage your projects and track your work. 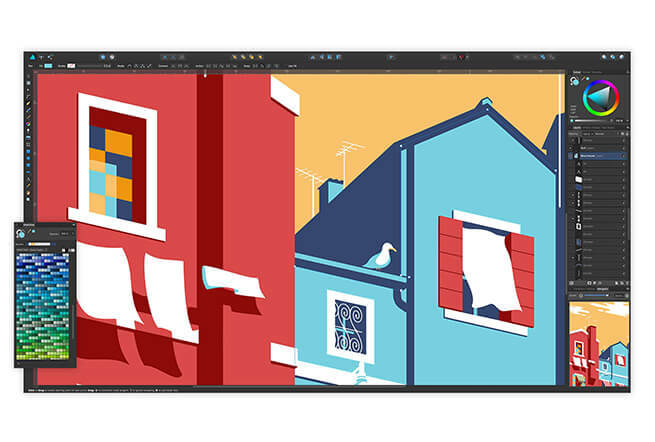 Creatie and time-saving plugins for Adobe Illustrator. 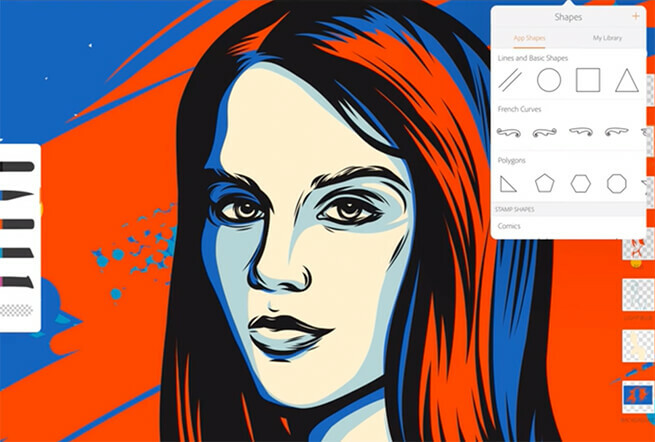 One of the most popular vector drawing apps. 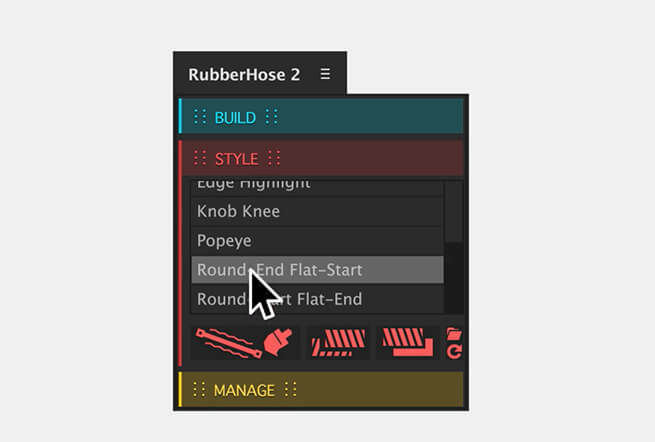 Simple and powerful rigging plugin for After Effects. 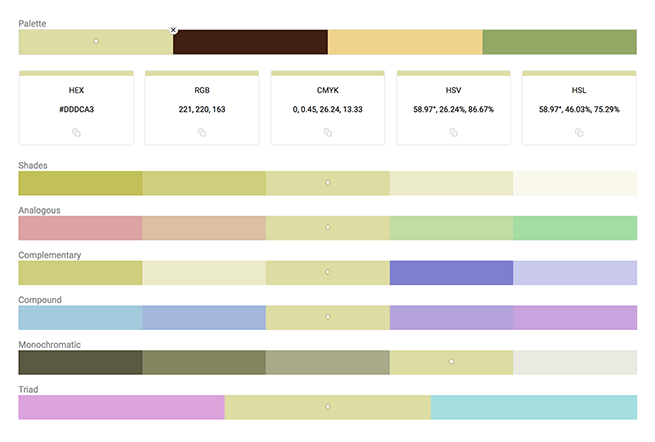 Generate colors based on lighting and pigment. 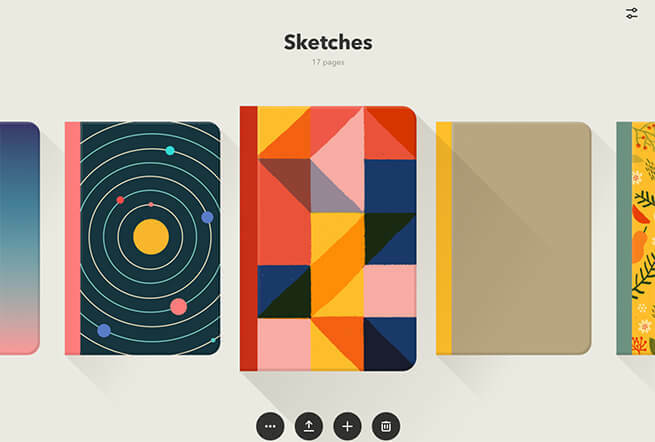 A powerful digital illustration app for iPad. 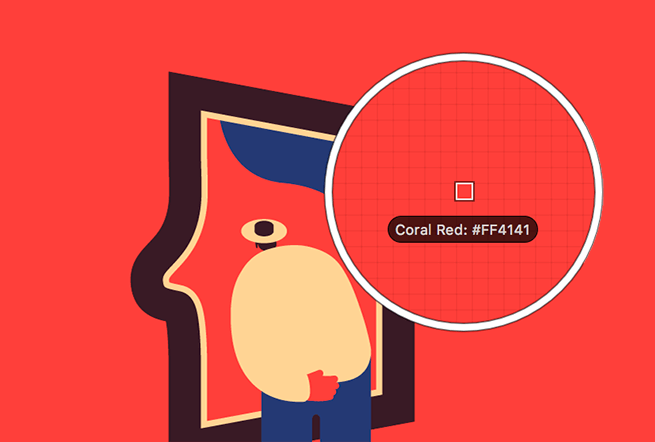 A game to help you master the pen tool. 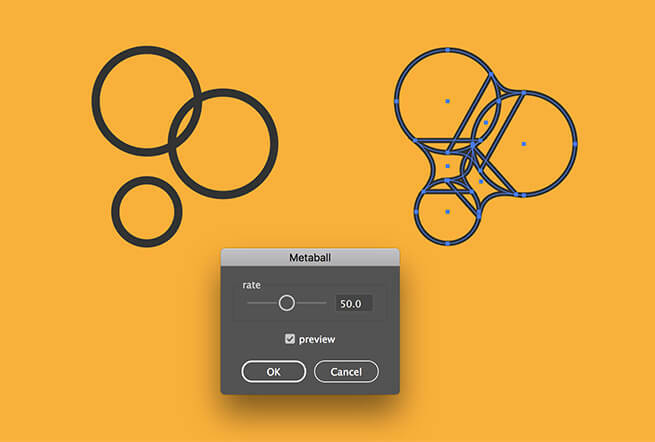 Photoshop Plugin to save time when flatting.